When one door closes, another one swings wide open. When Middlesex’s partnership with the Wasps Academy came to an end as a result of the move made by Wasps to the West Midlands, London Irish stepped up to the plate to offer a new home and new impetus for the Team Middlesex developing player programme at its Hazelwood training facility. 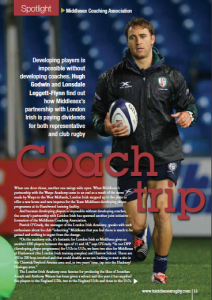 And because developing players is impossible without developing coaches, the county’s partnership with London Irish has spawned another joint initiative – formation of the Middlesex Coaching Association. 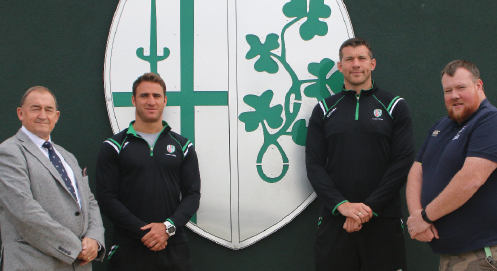 Patrick O’Grady (pictured left), the manager of the London Irish Academy, speaks with such enthusiasm about his club “inheriting” Middlesex that you feel there is much to be gained and nothing to regret from the change. The London Irish Academy once famous for producing the likes of Jonathan Joseph and Anthony Watson has been given a reboot and this year it has supplied five players to the England U20s, two to the England U18s and three to the U17s. To give a feel of the pathway through the DPP and the PDG (player development group, designed to further prepare players aged 16 to 18 for professional rugby), O’Grady, a former England U18 player and first XV captain at John Fisher School who started out as a DPP coach himself, outlines the initial philosophy: “We coach everything through games, to give the boys as many touches of the ball as possible, and make sure they’re enjoying the sessions and developing their skills. 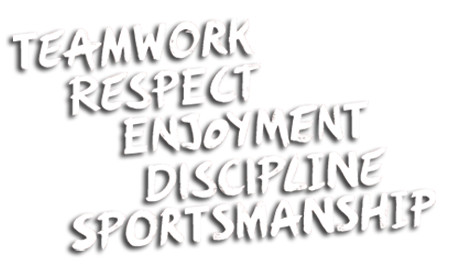 The coaches try and create a positive environment where the boys feel comfortable and confident, to continue playing rugby at their schools and clubs. When the boys reach the third year, at U15, they have a couple of end-of-season fixtures against other Premiership DPP teams, and tournaments in Bristol and at Harrow School. “We have 12 coaches across the DPP in Middlesex currently,” says O’Grady, “and we will add six for our third centre and hopefully another six or seven if our Haringey/Hackney site goes ahead. “There is a point of difference with our DPP sites compared to those of some other clubs who would say to a school teacher or club coach ‘can you run this site for us, here’s three or four part-time coaches to work with you’. We are aligned from U13s all the way through to our senior academy – who train full-time with the first team – so our full-time academy coaches, who coach our U16 and U18 sides, also run our DPP sites; one or two to each. I think that is massively beneficial. They work alongside the coaches who are in schools or who go to different schools during the day, plus the two or three who coach at clubs in the various age groups. London Irish’s current first-team coaches Declan Danaher and Paul Hodgson started in the academy, and so the extent of the pathway could not be clearer or more enticing. Which brings us back to the notion that to develop the players you need to develop the coaches. Bob Lawless, chairman of coaching at Middlesex (as well as being the county’s deputy president), was the driving force behind setting up the Middlesex Coaching Association. “Having worked so closely with London Irish in my [former] role as chairman of playing, I could see the benefits the county was deriving from our academy partnership, and that led to the formation of the Coaching Association,” says Lawless. The Association offers a range of individual, student and group membership levels which are open to all coaches and offer eight themed coach development sessions at Level 2 and Level 3 between October and July at locations throughout Middlesex. 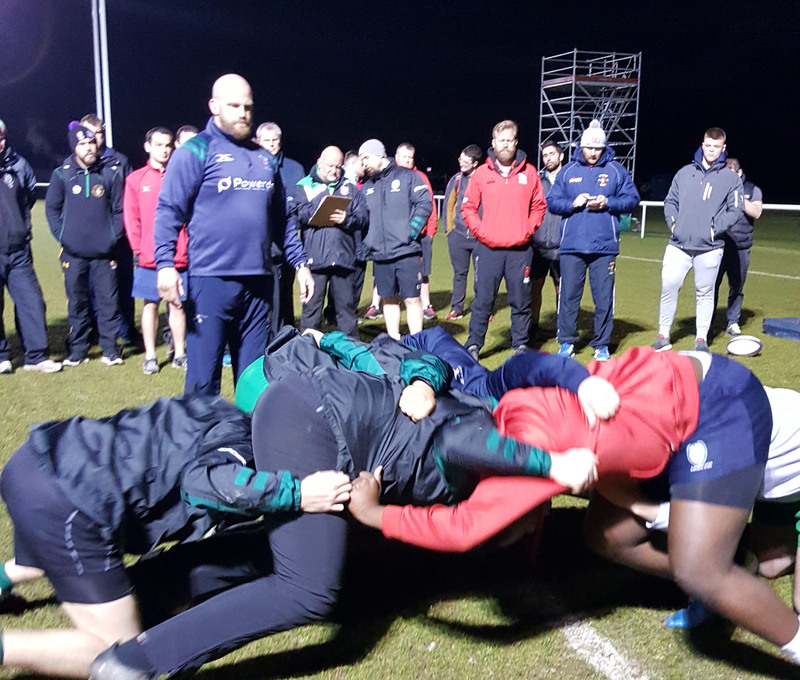 The most recent was a session focussing on scrummaging, led by Ben Franks – the New Zealand international prop currently playing for London Irish, who counts among his rugby memorabilia two World Cup winning medals. As well as bringing in top class players and coaches, the Coaching Association works closely with specialist coach educators such as Tony Robinson, himself a Level 3 coach, whose passion for helping aspiring coaches achieve their best has taken him round the world working with the Army, the RFU and World Rugby through his mentoring consultancy Coach & Mentoring Solutions. Robinson is responsible for producing six coaching workshops for the Association, as well as five for Middlesex where he mentors a group of coaches towards their RFU Level 3 qualifications. Coaching Association membership isn’t confined to Middlesex. Coaches from Berkshire and Hampshire are welcomed with open arms too. Meanwhile, back at London Irish, the county DPP, the Academy and the coach development programme run hand-in-hand. “Our relationship with Middlesex is seamless,” says O’Grady. “We are looking to integrate our DPP coaches in with our U16s’ fixtures and tournaments, which would hopefully influence their coaching when they go back to our DPP sites. We have our U16 fixture versus Harlequins and a tournament at Warwick School, then the big festival at Wellington College [which took place from 2-7 April], and they are all huge opportunities for the county’s coaches to integrate into. At Wellington, an England coach will run a development session for all our DPP coaches. “I started as a DPP coach, just part-time one evening a week, a few years ago. I was then asked to apply for the DPP junior-academy manager role and a year later I moved up to become the academy manager. James Lightfoot-Brown, our senior-academy backs coach, was exactly the same. There is promotion from within and anyone working in our programme part-time has the opportunity to put their hand up to be full-time when jobs become available. There is one more exciting aspect about London Irish’s future that merits a question: the professional club’s publicly-stated plan to bring the first-team matches back from Reading closer to home.